The Association of Short Term Lenders’ (ASTL) latest quarterly figures show the continuing strength of the bridging market. The value of loans written in the year ended March 2015 increased by 49% compared to the year ended March 2014.ASTL members wrote £2.35 billion worth of loans in the year ended March 2015, while the value of the overall loan book increased by 42% compared to March 2014, and by 6% compared to December 2014. The value of applications for bridging loans continues to increase, although the pace has slowed from 63% growth to a still impressive 29% year-on-year increase. Quarter-on-quarter figures have slowed a little, as they did in the mainstream market both in terms of applications and completions. This is likely to be due to uncertainties in the build up to the general election and may also have a dampening effect on the next quarter’s figures. The value of applications does tend to be volatile on a quarter by quarter basis however and the decrease of 19% from Q4 2014 to Q1 2015 is not considered to be a concern. 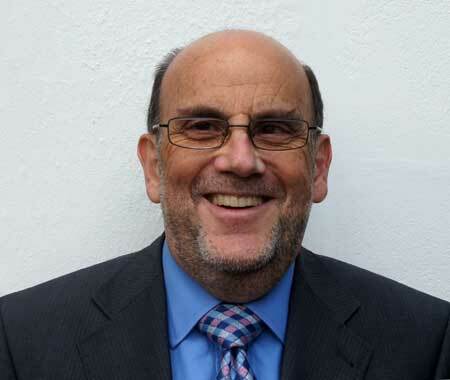 Benson Hersch, chief executive of the ASTL says, “Members of the ASTL and the bridging industry as a whole, did well in 2014 and the outlook for 2015 remains positive, especially now that political uncertainty has been removed for the moment. “Our members are optimistic about the future and have a generally positive outlook. Bridging is here to stay and continues to outperform the mortgage industry as a whole.